Many dental procedures out there can help the person have a brighter, whiter smile and dental bonding is one of those procedures. If you're considering a way to get the most out of your smile, dental bonding might be the best way for you to go. Here is some information on dental bonding and whether or not it is the best choice for you to go with when it comes to having a better smile overall. If you are looking for a procedure to fix a broken tooth that is going to look just like the other teeth next to it, then bonding is the best way to go. Not only can the material be shaped and sanded to match the other teeth in your mouth, but they can also be matched in color so no one can tell that the tooth is not the natural tooth. Of all the dental cosmetic procedures that can be done, dental bonding is one of the easiest to be performed. You do not have to worry about not having a tooth that looks the same as the others because of how well the bonding looks and how quickly it can be done. Those that are paying for a procedure to get their tooth back to normal will find that dental bonding is one of the best ways to go about doing so in the most affordable way ever. The cost compared to some of the other dental cosmetic options out there is minimal. This allows more people to have the smile they want, at a fraction of the cost. 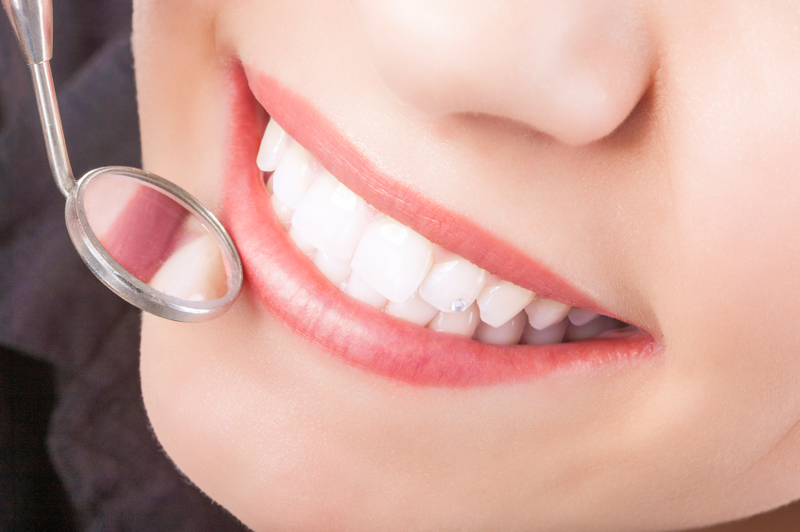 If you have further questions regarding dental bonding and having it done on your teeth, give us a call here. We would be more than happy to help you with all that needs to be done to ensure that you have a brighter, whiter, happier smile.